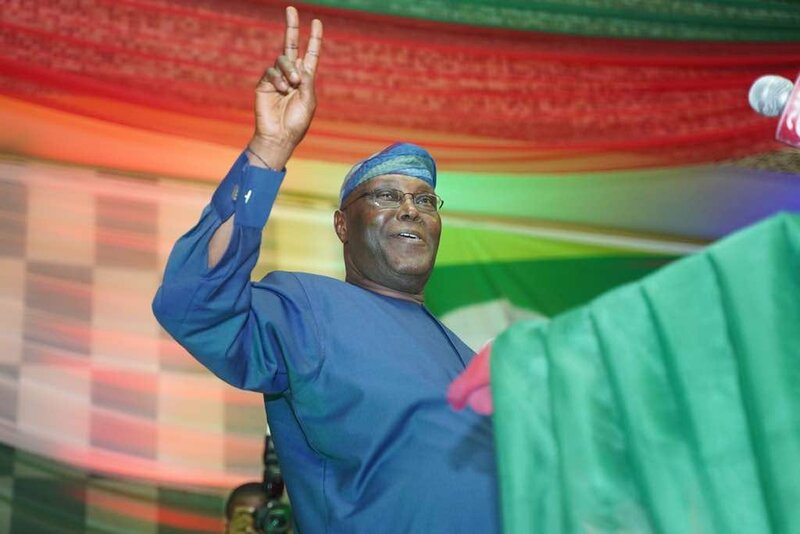 The Presidential candidate of the Peoples Democratic Party (PDP), Atiku Abubakar is in the lead of the presidential election in his Adamawa State upon the collation of results from 15 of the 21 LGAs of the state. As at 9am on Monday, Atiku was leading President Muhammadu Buhari of the All Progressives Congress (APC) who had led in the initial results. Atiku polled a total of 292,440 votes to beat Buhari who got 279,264 votes in the 15 LGAs. Atiku won in Numan, Demsa, Hong, Guyuk, Lamurde, Madagali and Mayo Belwa, while Buhari had higher votes in Mubi North, Shelleng, Girei, Yola North, Ganye, Yola South, Mubi South and Maiha. Results from the remaining six LGAs of the state are being awaited.